Welcome to the HMSC Earthquake and Tsunami Preparedness web page. Here you will find the HMSC Tsunami Evacuation Plan, Continuity of Operations Plan (COOP) and other resources to help you get ready for an emergency tsunami evacuation. Please review the linked resources, and if you have questions, comments or additions, please contact the HMSC Director's Office. HMSC is proud to be a Tsunami Ready supporter. Learn more about Tsunami Ready Communities here. 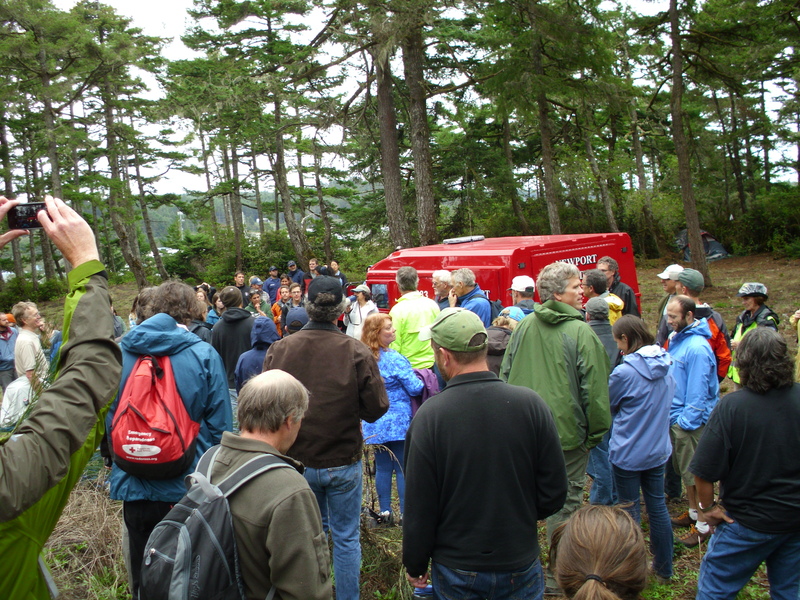 HMSC has conducted tsunami evacuation drills for over 10 years. Participation in these drills are an essential step in preparing individuals to survive and our community to recover quickly from a major earthquake and tsunami. 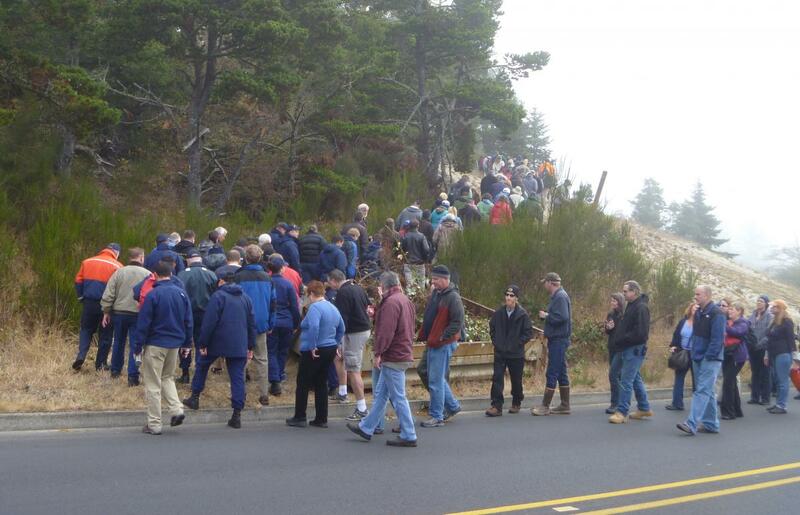 HMSC conducts two tsunami evacuation drills each year, in October (to Safe Haven Hill, in conjunction with the Great Shakeout) and in March (to Community College Hill). Learn more and register for the Great Oregon ShakeOut. Visit www.ready.gov to learn more about emergency preparedness for any natural disaster. Submit an HMSC Work Order Request Form to secure items in your workspace; for all buildings except USFWS, ODFW and EPA.